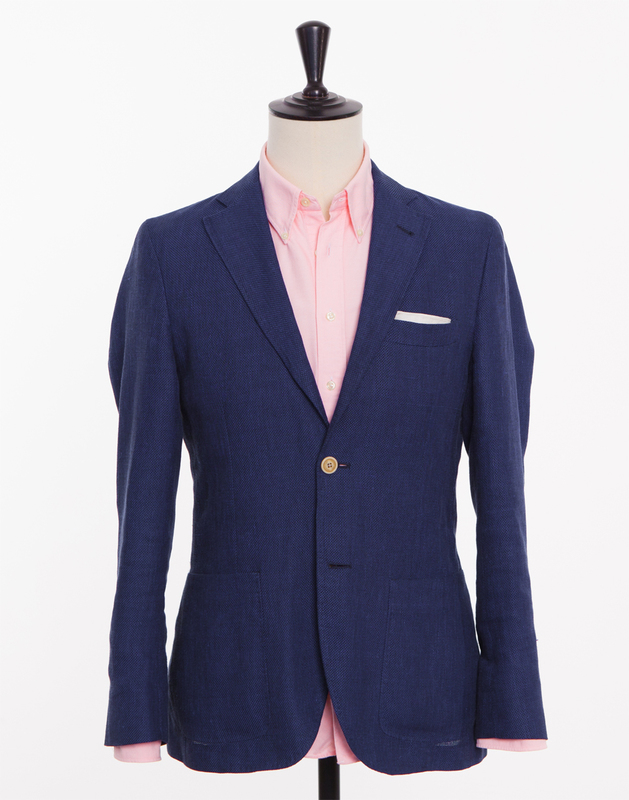 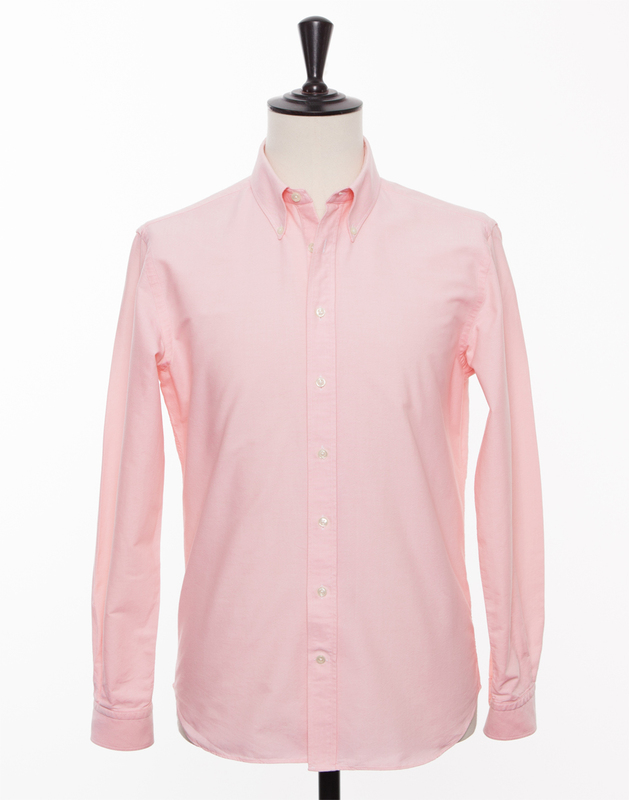 Pink oxford fabric with a rougher quality. The fabric's weave of medium blue weft yarn in combination with the rough white warp yarn creates the fabric's characteristic texture and relaxed feel. 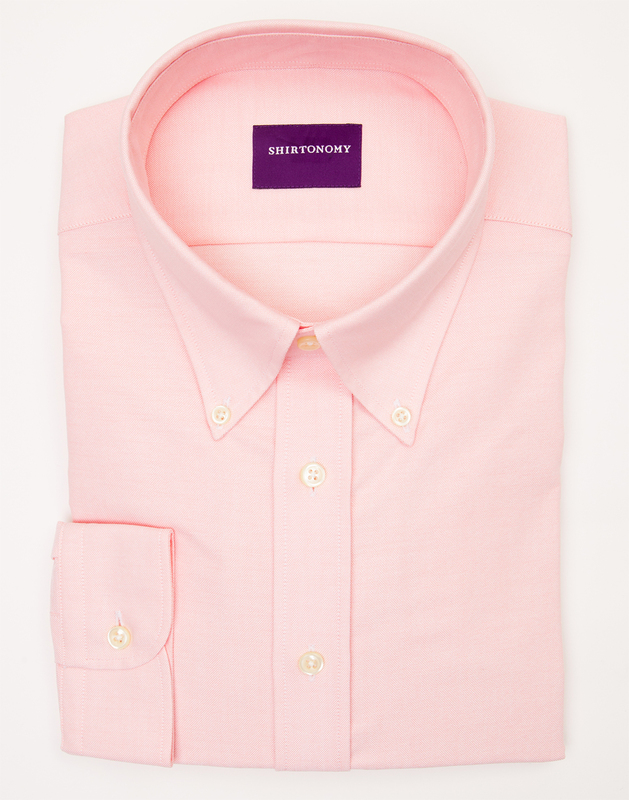 The pink oxford is the ideal choice for those who want to move away from the classic blue counterpart when choosing their casual wear. 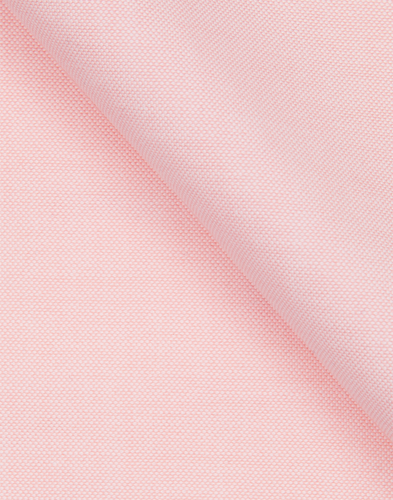 The fabric can be combined with the button down collar or with one of our spread collars, depending on taste and the shirt's purpose. The fabric is woven in Great Britain and over time develops an increasingly comfortable feel as you wear and wash it.